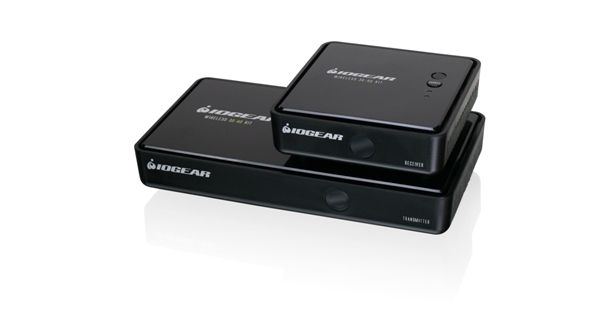 IOGEAR announced the 2-Port Dual-View Dual-Link DVI KVMP Switch with Audio (GCS1642), advancing KVM (keyboard-video-mouse) functionality to new heights. The DVI KVMP switch shares video on two 30″+ dual-link DVI monitors with a single console while supporting audio, 3D Graphics and the highest resolutions for commercial or home settings. A DVI KVMP switch by name, the new IOGEAR KVMP (keyboard-video-mouse-peripheral) product does more than just share the highest resolution (up to 2560 x 1600) or widescreen video on two dual-link DVI monitors with support for 3D graphics. 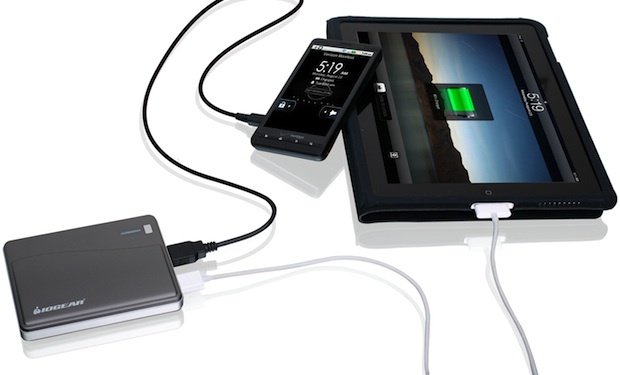 The GCS1642 also features two USB 2.0 peripheral ports for asynchronously sharing USB devices between computers, while a powered USB hub can be attached to the peripheral ports for added functionality. 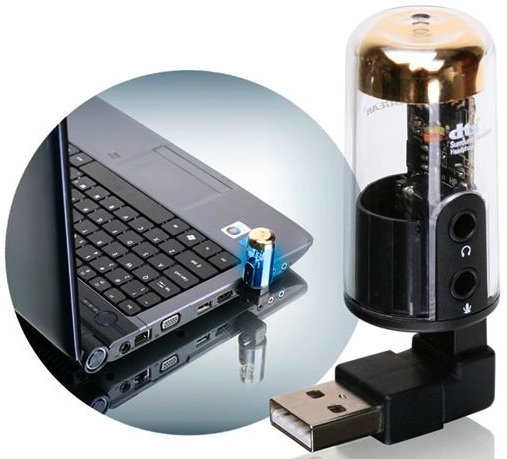 Audio and microphone support for sharing speakers and a microphone are an added convenience. 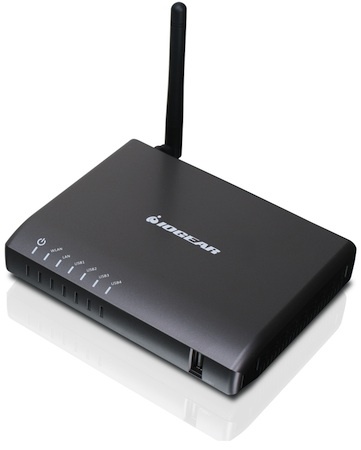 Coupled with a patented DynaSync technology on the GCS1642 which remembers a monitor's ideal resolution and refresh rate (EDID), making it possible to boot all computers simultaneously, switch back and forth, and still maintain native video setting for the monitor. 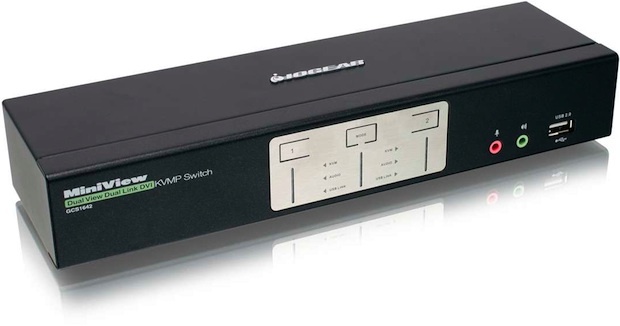 The 2-Port Dual View Dual Link DVI KVMP Switch with Audio model GCS1642 is now shipping for $469.95.